The Resorts’ unique setting and many complimentary activities appeal to couples, families and anyone that loves the outdoors. 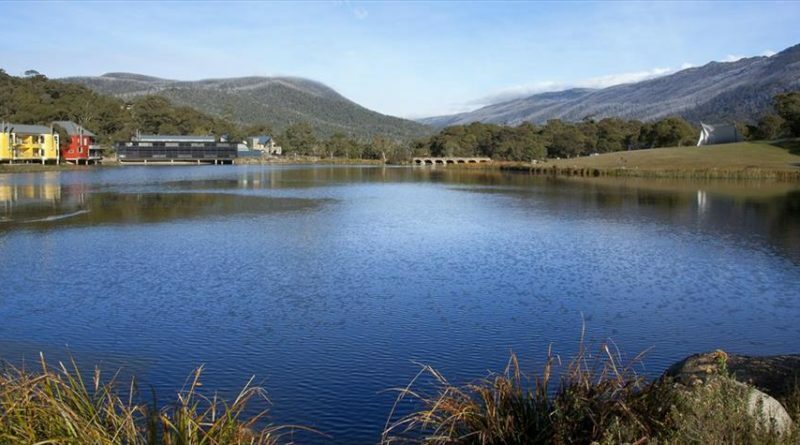 There is so much to do…why not relax by the lake and absorb the scenery or experience the huge selection of activities available on the Resort and in the surrounding region. 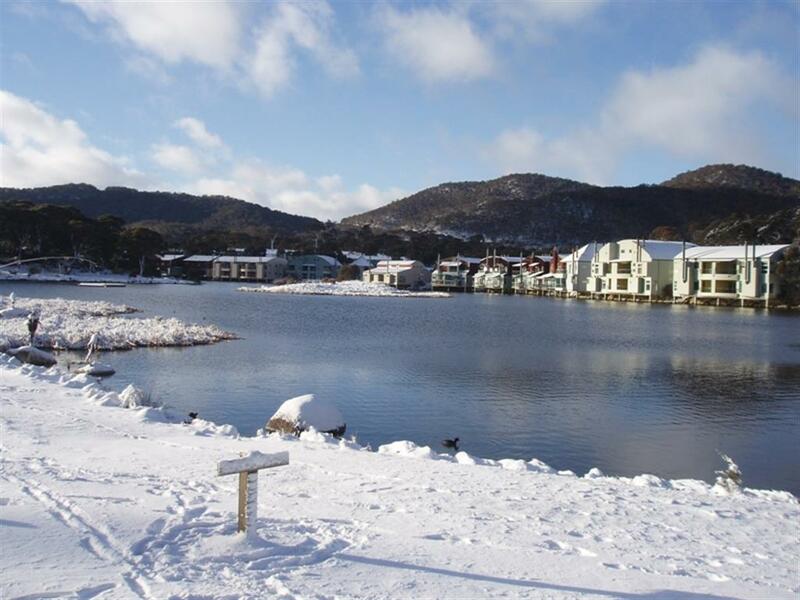 Just 15 minutes from Thredbo and Perisher resort’s – Perisher Ski Resort is accessed via the Resort’s 150 metre private driveway to the ski tube – the Resort is central to everything the Snowy Mountains has to offer.